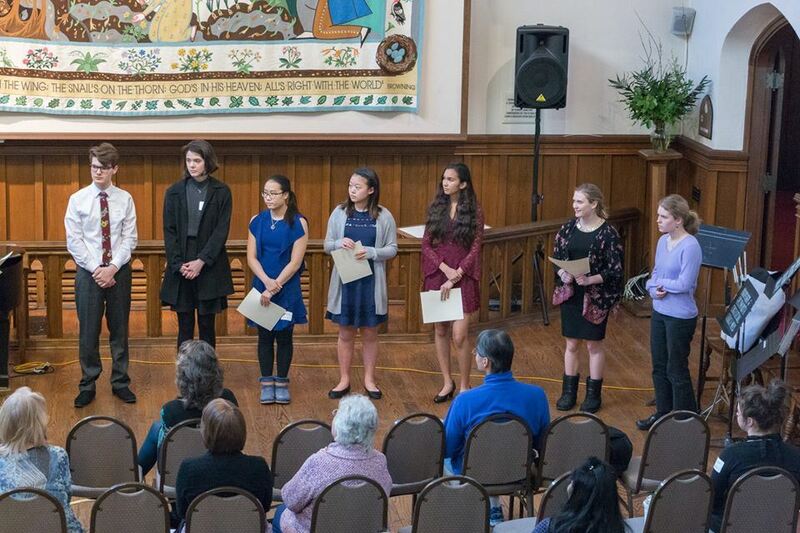 The Laudie Porter Memorial Competition provides an opportunity for students in grades 7 through 12 to compete in a solo competition and receive scholarships. Current UMFA members (may join with competition application) in grades 7 through 12 are eligible to compete. A competitor may only place first once per grade division and may compete only in his/her grade division. The contest fee is $15 plus current UMFA membership. Laudie Porter (1935 - 1986) was a founding member and the first president of the Upper Midwest Flute Association. Born in North Carolina, Ms. Porter received her B.A. from Swarthmore College and her M.A. from Radcliffe. She studied with William Kincaid of the Philadelphia Orchestra, Frans Vester, Trevor Wye and Marcel Moyse. 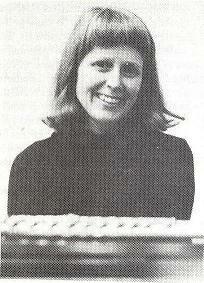 Ms. Porter was on the faculty of Carleton College from 1968 to 1985. During her time at Carleton, she researched and performed many programs, including British women composers, American music, and a concert devoted to the flute in mythology. She appeared frequently in concert with her husband, keyboardist David Porter, and her four children, all of whom are musicians. Laudie Porter was a driving force in forming UMFA. When serving as president from 1979 - 1981, Ms. Porter's inspiration, optimism, and persistent energy served as a catalyst in developing communication and camaraderie with Minnesota flutists. Her efforts put into motion many inventive programs and presentations that still exist today. The Laudie Porter Memorial Flute Scholarship Competition was established in 1987 to honor Ms. Porter's generosity, warmth, compassion, and zest for learning, as well as her devotion to music, the flute, and the flute community. Click here for information about the 2019 Laudie Porter Competition!